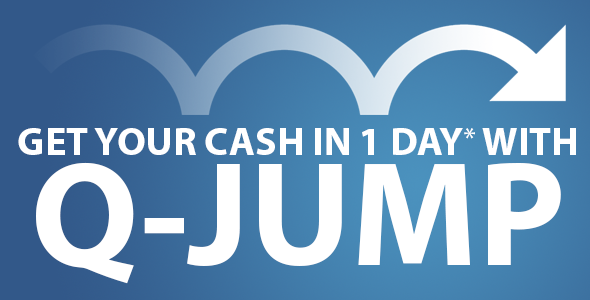 Anything you send to us for Cash Sale will usually be processed by our warehouse within 1 working day of receipt. We are very reluctant to deduct from quoted values. Only where the rules below are broken or the item received really does not match the description given would quotes be changed. You can chose to receive your Cash payment by Bank Transfer, PayPal or Cheque. Quick Payments - you can even choose to receive payment within one working day (fee and T&C apply). 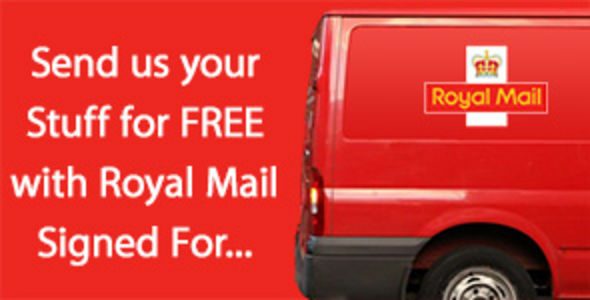 You can send in your goods safely and securely for FREE using our Royal Mail Tracked Service. 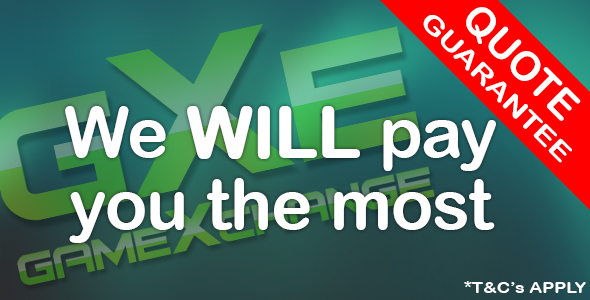 How to sell your Games, Consoles and Tech at GameXchange.­co.­uk? Search for the item you want to sell in by typing one or two words in the search box or scanning the product barcode. Once you have found your item select the condition (under the value). Click the Get Cash button. Repeat process for each item you wish to sell (you should not check out until all your items are in the basket). Once all your items are entered click the red basket at the top right and you will be taken to the check-in basket. Select Your Method of Payment from Direct Bank Transfer, PayPal or Cheque and fill in the relevant details. Complete your check-in. Acknowledging the T&C and warnings as you go. If trading a Apple or Samsung device please double check you have removed your account details fully from the device. 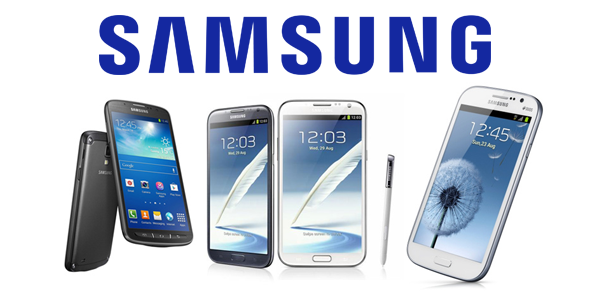 You can find help and advice to do this here - Samsung - Apple. Package your items and attach the Royal Mail postage label generated which you click Print Post Label on the last page of check-in (next to your order number). Take your package to your local Post Office to be scanned in. Sit back and relax - In two working days the warehouse should receive your package and process your trades. ​Please package your items safely and make sure they are well protected to ensure they will not be damaged in transit, we cannot be held responsible for any damage and this could reduce the trade-in price we can offer. Once your items have been received and examined by our trade-in processing team you will receive an email letting you know how much cash you will receive. You should receive this email within 1 business day of the package arriving at our warehouse. Payment will usually be issued by our payments team within 10 working days of your items being processed at our warehouse (if One Day payment hasn't been chosen). The funds would then be with you that same day or shortly after (depending on the payment method you selected). Once the package have been received your order status will show as "Package Received". This will change to "Warehouse Processing". Your items will then be examined by our processing team. Usually within one working day of the package arriving at our warehouse the checks will be fully completed and the payment amount finalised (please note that extra time may be needed for specific hardware testing/­charging etc). Your Order Status will then be "Trade Processed". The amount and payment details will then be forwarded to our payments team. Those details will be double checked and payment then sent to you by your preferred method. The payments team will send you a confirmation email at this point. Overall payment should always be issued within 5 working days of the items arriving with us as promised. Please note once payment is made the transaction is final and you cannot request return of items or send anything extra to add to the order. Quotes given are valid for 7 days. Your sale must be posted to us (not received) within that time period to be guaranteed the quoted values. Only UK Games and Tech will be accepted for cash sale. Quotes for Games or Tech may be adjusted if the condition does not match the description you originally gave - we are generous and reluctant to make deductions - but see Guide here for details. You MUST remove your personal account/­security details from any Device before sending it in. See here for Apple and here for Samsung. Only UK Pal versions of games can be sold at full value. None UK compatible/None English Language Imports will be rejected and disposed of or returned to sender at their own expense. However None UK games that will work here and are in English will instead have their value reduced at our discretion. PC games will only be accepted in DVD cases. Anything else will be reduced at our discretion. Games which feature online registration or single use activation will have zero cash value. £2 per disc will be deducted from any cash values if the processor decides the disc needs to be repaired/­polished to meet our standards for sale. Faulty electronic items will not be accepted and will be returned to the customer at their own expense or destroyed. Customers will have 10 days to let us know/arrange any return. Other damage or missing parts not already covered in check-in will result in the cash value being lowered accordingly (you cannot usually send in any missing parts later). The trade-in processor’s decisions regarding trade-in game(s) condition and subsequent reductions are final. Only 1 copy of any item can be sold by each household. Additional copies may be returned to sender at their own expense or, more likely, have the value given reduced at our discretion. You must be at least 16 years of age to use the trade-in facility. If any adjustments are made to your quote you will be informed by email of the changes along with a brief explanation. We cannot add value at this point if you wish to send any missing parts etc to us so please check items carefully before sending. Only genuine UK BBFC age rated BluRays or DVDs will be accepted as trade-in. When Trading-in any games console it must be a UK PAL version and fully working with the manufacturers guarantee security seal(s) intact. Missing/damaged security seals will mean the console is rejected and disposed of or returned to send at their expense. You would have 10 days to let us know which option you would prefer. When selling a games console all items that are included when the item would be bought new must be present (not paperwork or DLC but controllers/TV cable/power leads/memory cards/stylus etc). Reductions will be made for any missing items. To use our Royal Mail Tracked delivery label you must follow the guidelines here.